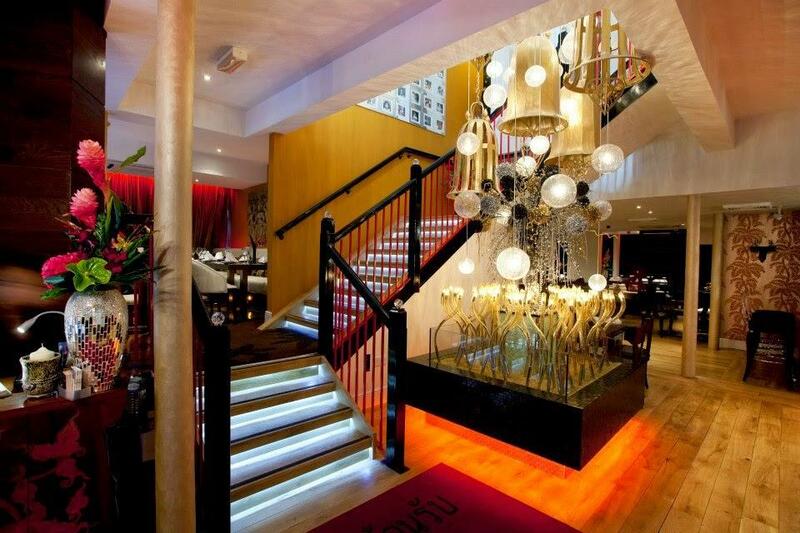 Our Downstairs Restaurant is perfect space for your next special party! 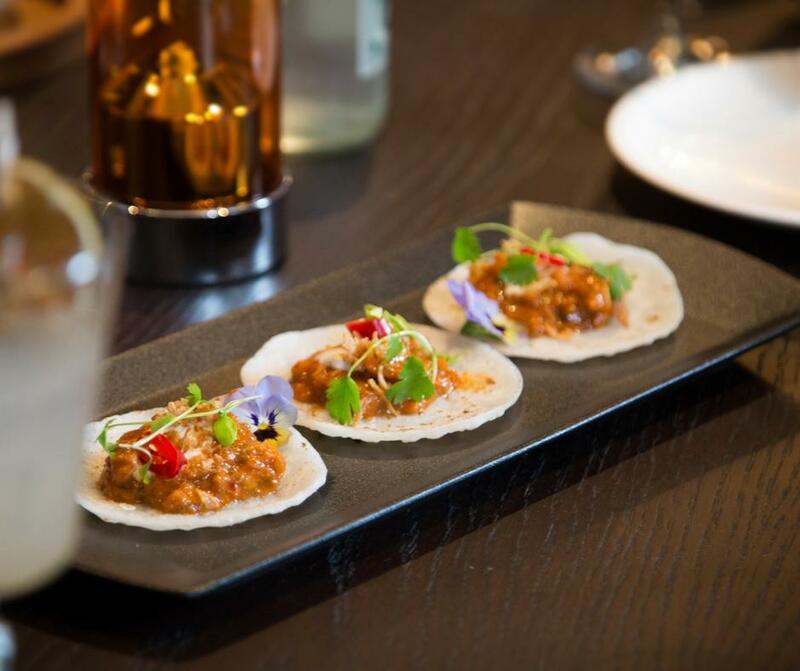 Our culinary team brings together classic Thai and distinct signature dishes, accompanied by a fantastic range of cocktails, wines and beers. 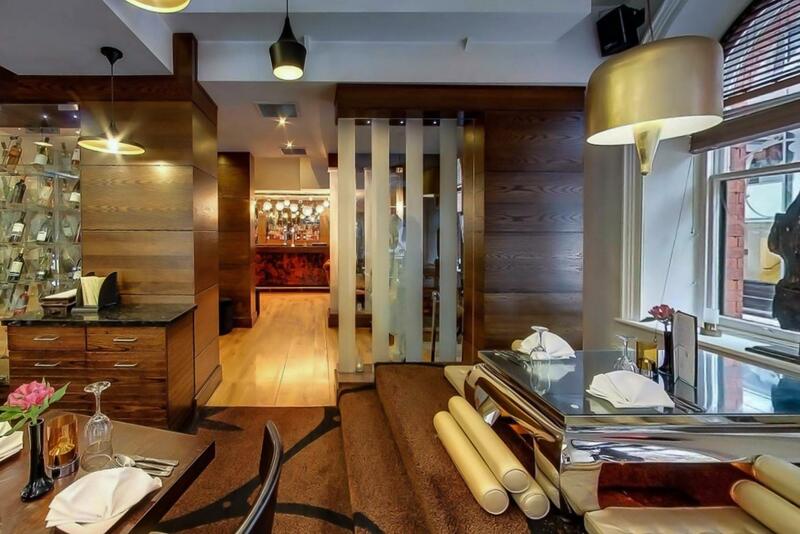 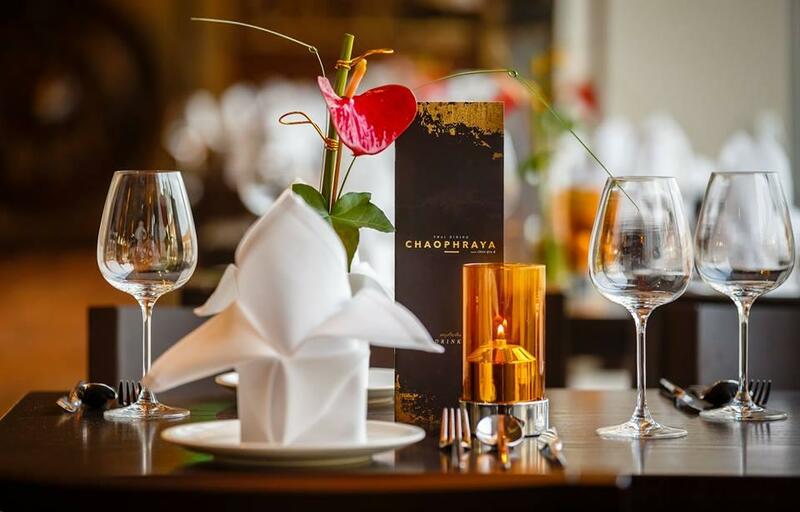 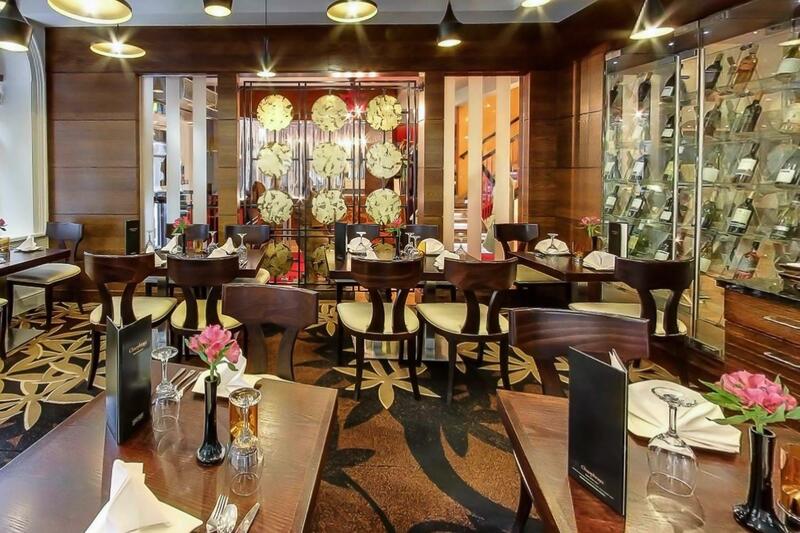 Escape the bustle of the city with a visit to Chaophraya Manchester. 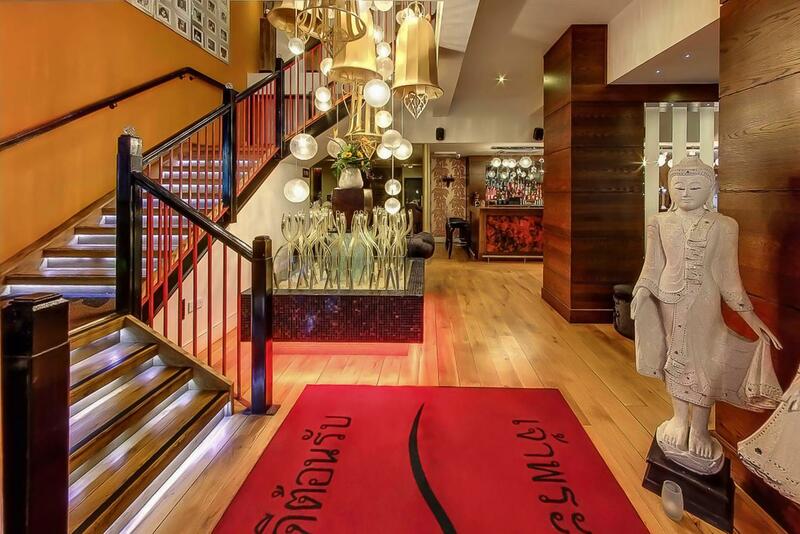 Accommodated in a heritage building, tucked away on Chapel Walk close to Cross Street, the restaurant takes inspiration from Thailand in its style.